Limited Partnership from INDEPENDENT LENS was honored with the Humanitas Award. The film will premiere on PBS in June 2015. 1971 from INDEPENDENT LENS won the ABCNews VideoSource Award, which honors the best use of news footage as an integral component in a documentary. Don Kleszy was awarded Best Editing for LAST DAYS IN VIETNAM from AMERICAN EXPERIENCE. 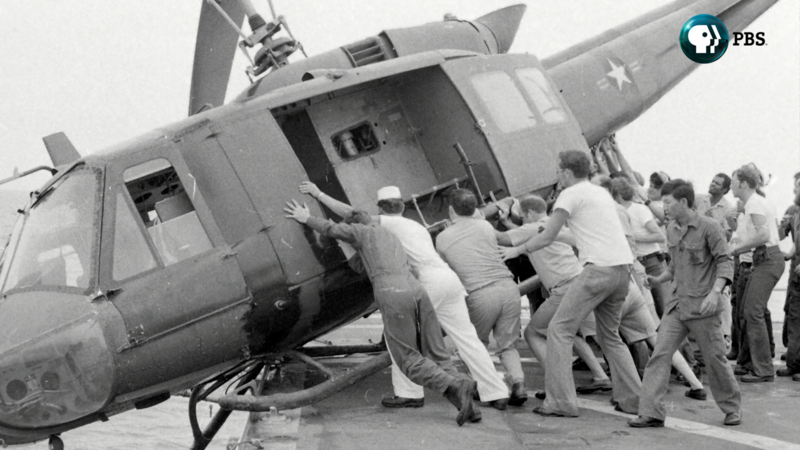 LAST DAYS IN VIETNAM premieres Tuesday, April 28, at 9:00 p.m. ET on PBS and timed to the 40th anniversary of the fall of Saigon. Filmmaker Darius Clark Monroe was honored with the Emerging Documentary Filmmaker Award for Evolution of a Criminal. The film is presented by INDEPENDENT LENS and premieres Monday, January 12 10:00-11:30 PM ET on PBS.